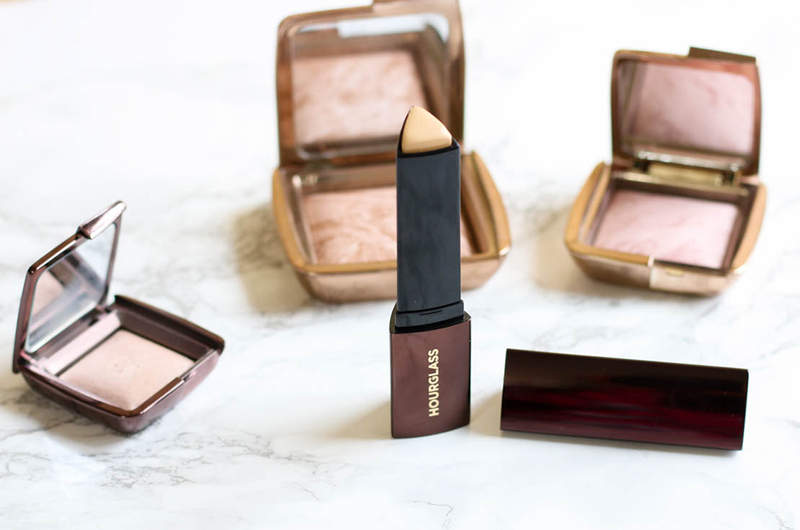 This has been one of the most raved about foundations this year. So many people have been into stick foundations, and I did jump on that bandwagon too with the Anastasia Beverly Hills stick foundation. After hearing all the great reviews on this Hourglass Vanish Seamless Finish Foundation Stick I knew that I had to give it a try. 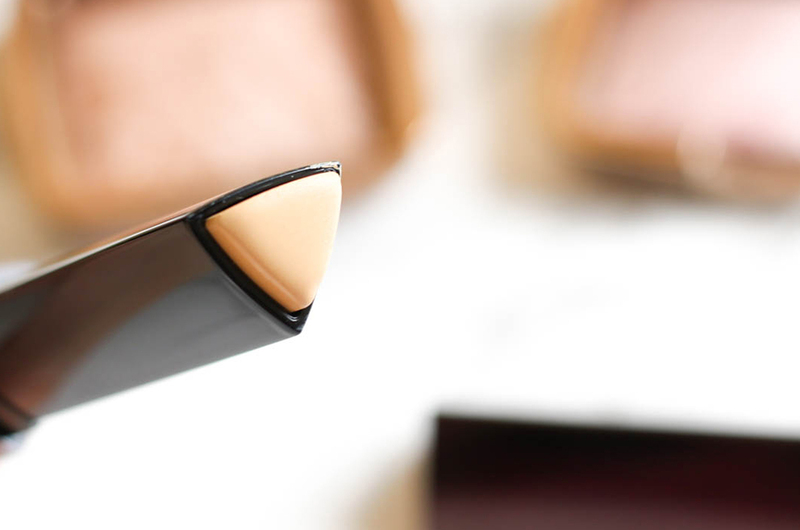 The Hourglass Vanish Seamless Finish Foundation Stick retails at $46 for 0.25 oz, which is very little product compared to the usual 1oz foundations. I was really intrigued by the packaging of this foundation. 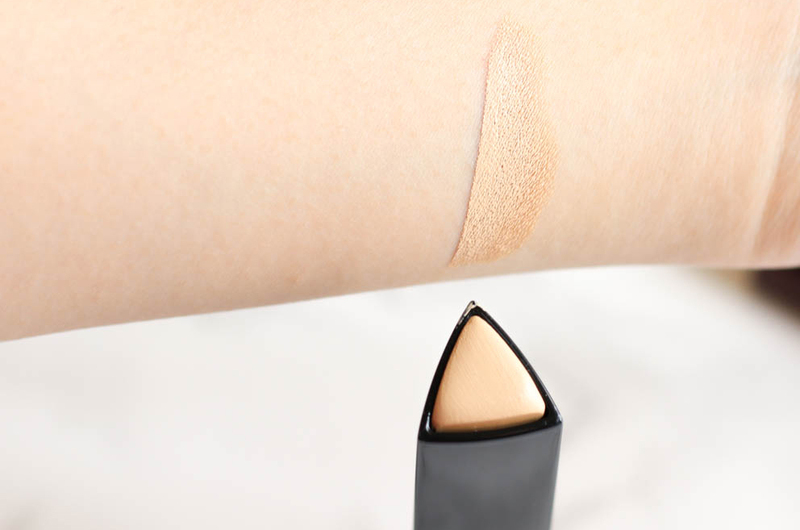 Stick foundations are definitely a new concept to me, but from what I've seen in the market, they're usually a round shape - this foundation is triangular which looks unique. 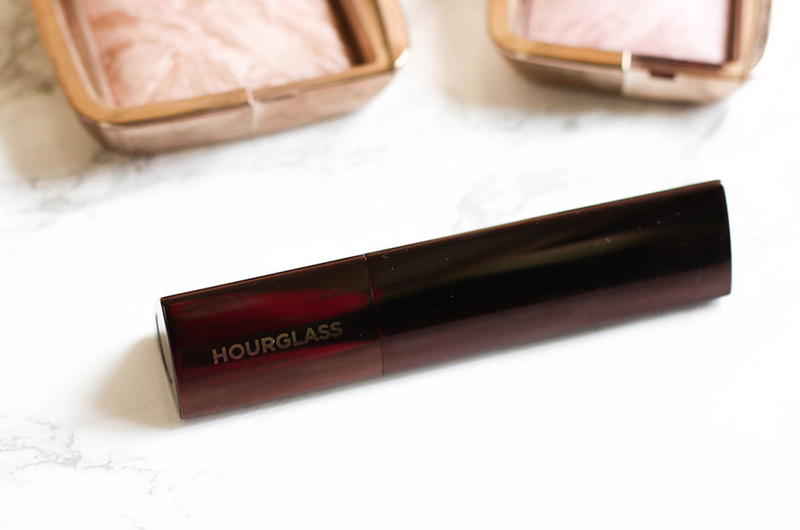 I love Hourglass products and packaging, they always look so elegant. The price tag is definitely a huge issue, but I do believe that you get what you pay for with this brand. I was really excited to give this foundation a try because it's meant for all skin types, and I noticed that the ABH stick foundation started clinging onto my dry patches more as my skin got drier with this weather. This is a medium to full coverage foundation and with one swipe you can tell that the consistency looks thick. It's also meant to be for all skin types and provides a matte, radiant, satin, and natural finish. When I applied this foundation, I didn't change anything from my routine just so I could get the best results. Unfortunately this did not work for me, it also stick to my dry patches. The finish was beautiful, but with these dry patches I need a foundation that won't emphasize them. I did like how it felt on my skin and the way it set, but the dry patches was a huge deal breaker for me. Unfortunately I had to return this foundation, I may purchase it again during the summer when my skin gets back to its oily self. But if you don't have any dry patches, I do recommend getting this foundation because it truly is beautiful on the skin.